Click the video file below to view our announcement. Congratulations to our SASEAS students, parents, faculty, staff, supporters, and priests - past and present - who have contributed to our school being named a 2018 National Blue Ribbon Exemplary High Performing School! We are one of only three nonpublic schools in the entire state of Ohio to be recognized this year. There are 349 public and nonpublic schools from across the country receiving the honor. Click here to view our school profile and successful application on the United States Department of Education website. 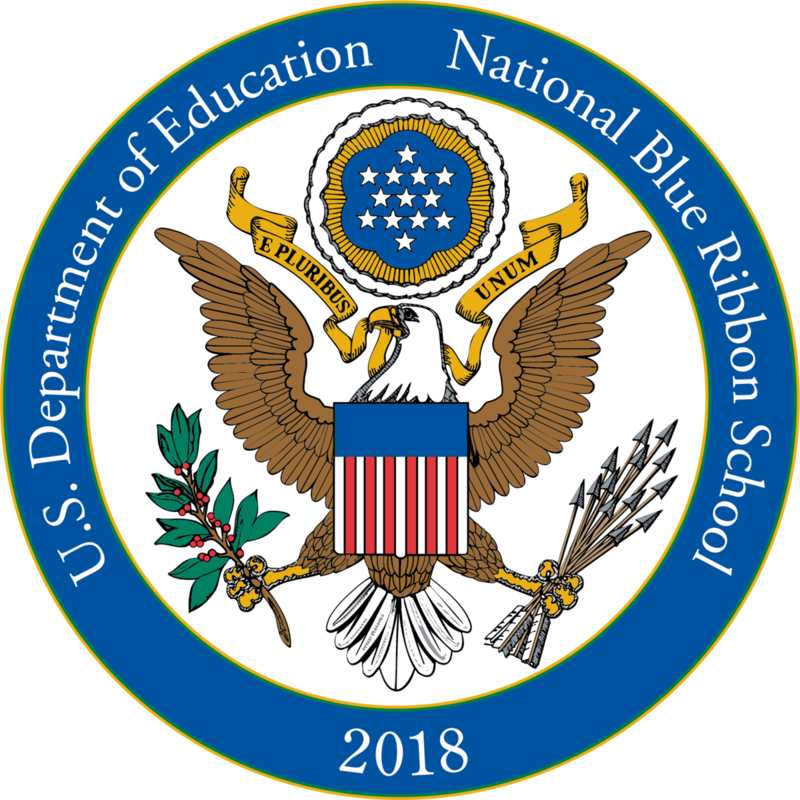 We invite you to join us for a Blue Ribbon Celebration on Friday, October 12, 11:00 a.m. at our Seton campus. Bishop Joseph Binzer and local elected officials will be in attendance to honor our school's great achievement.